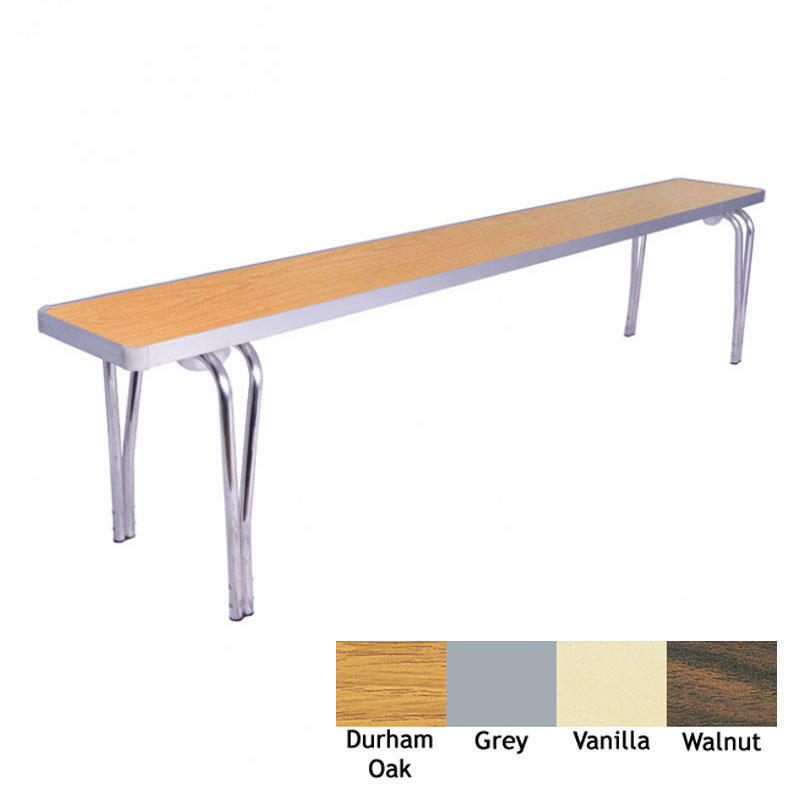 Gopak's folding benches have been manufactured to their stringent quality procedures, and give you the opportunity to furnish your premises inexpensively. 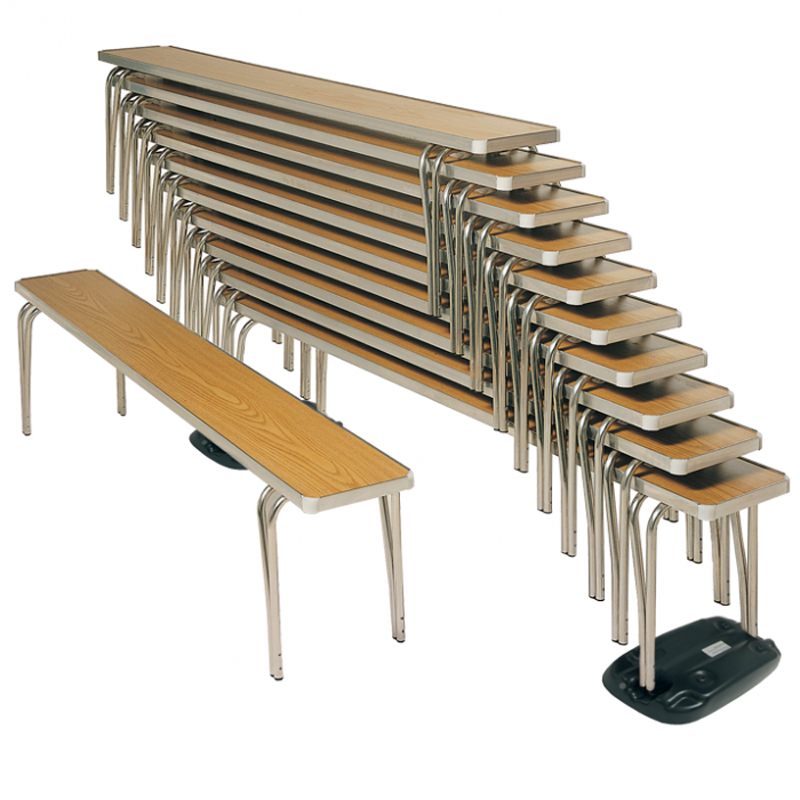 These lightweight, folding benches are an excellent choice for youth organisations, and outdoor events. They can also be stacked in a neat pile when not in use. Dimensions: L1220 x W254 x H432mm. Available in four colours, please select the colour you require from the dropdown menu. Please note: The price of this product includes shipping to your specified address (mainland UK only). Unfortunately we are not able to deliver outside of mainland UK and any orders placed for this will be cancelled.